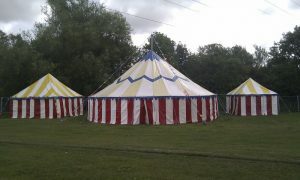 Big-Top and smaller tents available for any event. 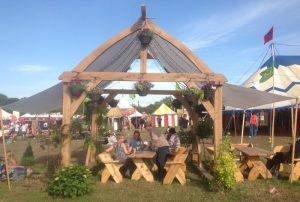 With a wealth of experience and expertise in the festival, weddings, private parties, local authority events, educational and corporate fields. Selene Events are here to tailor your very special requirements to suit all your event needs. 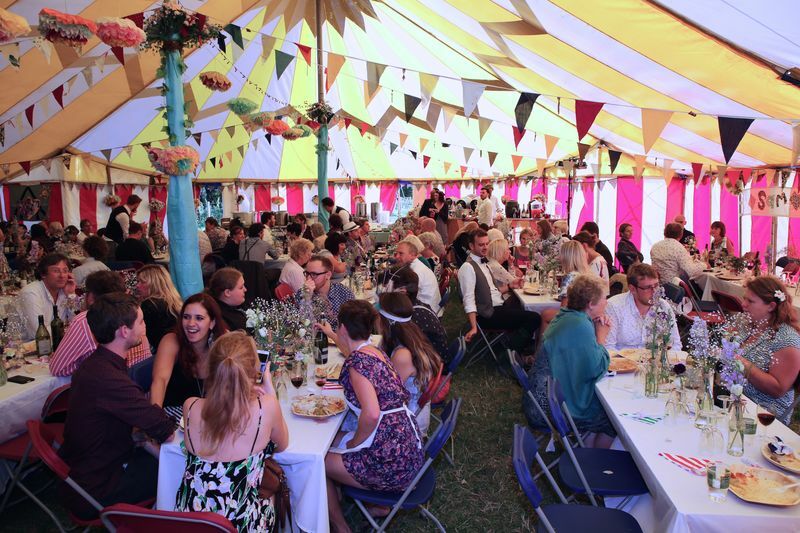 Best known for running our own field with the legendary Croissant Neuf venue at Glastonbury festival for 30 years, we can offer anything from a single marquee to a full production team. “Croissant Neuf has its roots stuck in the mud at the Green Fields entrance. 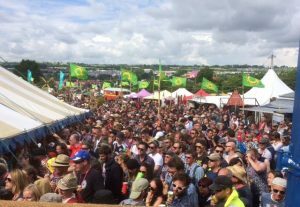 It’s been around for over 30 years and has set the tone of those fields and will continue to do so forever!”… Michael Eavis 2016. Sally Howell (now Selene Events) co-founded Croissant Neuf Circus, The Green Road Show and the Croissant Neuf Summer Party (winner of awards for various best green festival and child-friendly festival awards). Thank you for visiting our website, enjoy browsing and feel free to contact us for further information – we look forward to hearing from you! We are a small family-run business and pride ourselves on our friendliness and quality of service. From Bunting to Backdrops and Festival Flags – talk to us about your Dreams, Themes and Desires. 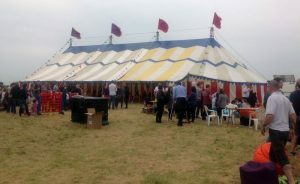 Music, Circus, Walkabout – if you hire our Tents we can provide Bands, Circus Workshops, Circus and Street Theatre Acts and Walkabout Acts for any size of event. Solar Power – we love Sustainable! We work with Solar Power to provide Off-grid events! 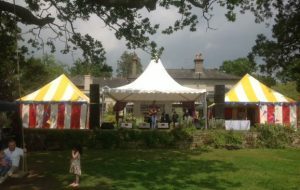 – Yes you can run a large event purely from Solar Power, as we do every year at Glastonbury Festival and delivered at award – winning Croissant Neuf Summer Party. No mains, No Generators, No Pollution, No noise – Just 100% Powered by the Sun! With our extensive contacts and experience over 30 years, we can provide Production Management, Stage Management, Site Crew, Waste Recyclers and Steward Teams. Copyright © 2019 Selene Events. Powered by WordPress. Theme: Spacious by ThemeGrill.